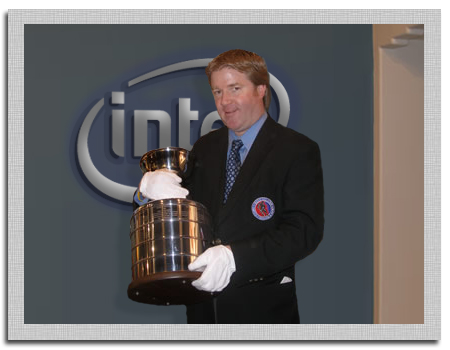 Modeled after the NHL Stanley cup, the Norskie cup was created in 2004 by Jim Hanson. 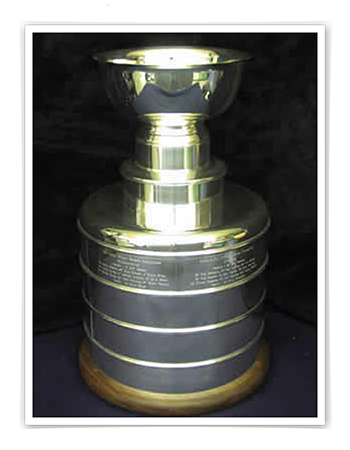 The Norskie cup is awarded to each division’s championship game winner and engraved at the end of each season with each division’s champion player’s names. 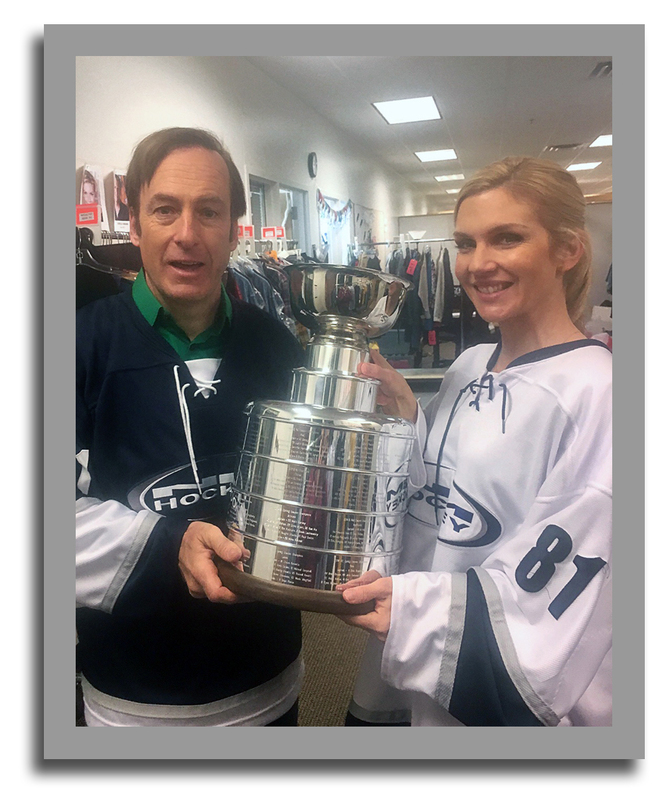 The Norskie cup is named after Jim & Joe Hanson’s father’s nickname, Philip “Norskie” Hanson. He served in the Army Air Corps as a radio operator in Southeast Asia and was part of the D-Day +1 landing in Saipan. Philip is in his mid-90s now and still gets out to mow the lawn and tend to the garden.